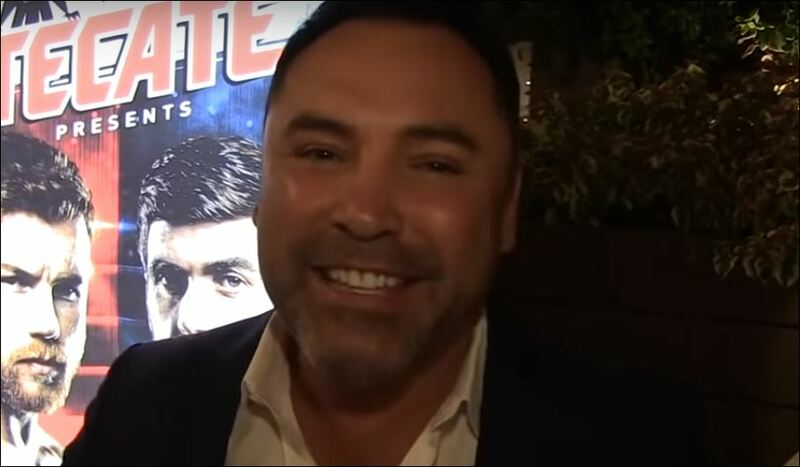 Say what you want about Oscar De La Hoya, he’s still one of the best promoters in the game today all things considering. A former fighter himself — he knows both from a fighter’s standpoint and from a fans’ point of view how to drum up a bit of interest. His most prized asset Canelo Alvarez signed a huge $365 million deal with DAZN last year for his next eleven fights but really, on the face of it, the biggest fight out there for him still by a country mile is another showdown with Gennady Golovkin. Say what you want about the judging in both of their fights so far — the action was stellar. Any boxing fan worth their salt would watch a third fight if they were being honest with you, surely. Not the case it seems however. At least it’s $10 this time. Incoming Golovtard fanboys claiming GGG was robbed, and how GGG is already robbed for the 3rd fight when it hasn't even been made yet. . . I swear those halfwits are cancerous to the sport of boxing. They wear Triple G-strings on their head but stream his fights for free.